The FBI released this surveillance picture of the suspect in the Glenview robbery last July. 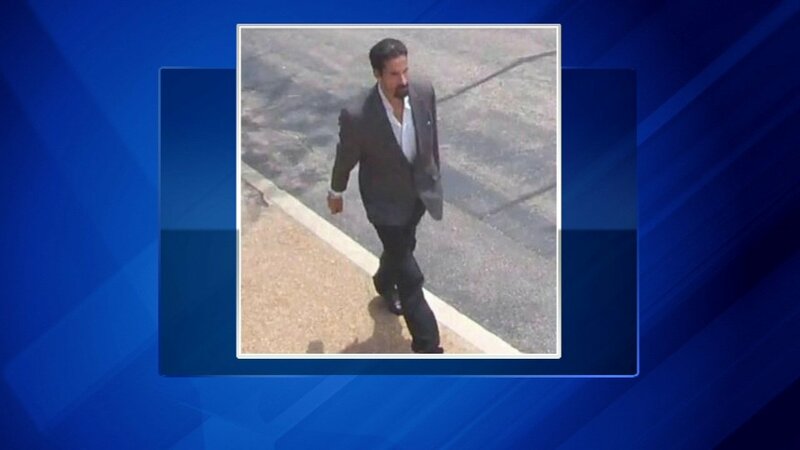 GLENVIEW, Ill. (WLS) -- Authorities say the suspect in a string of bank robberies across the country has admitted to holding up a bank in north suburban Glenview. The FBI says 53-year-old Nader Jaser Abdullah robbed the Devon Bank on Milwaukee Avenue. They released a surveillance picture of the suspect in that robbery last July. Prosecutors claim he went on to rob banks in Las Vegas, St. Louis, and Hendersonville, N.C. He has pleaded guilty to a total of five robberies in five states.